The following awards were issued to CCSHRM by the Society for Human Resource Management (SHRM). The Superior Merit Award is the highest level issued by SHRM and recognizes SHRM Chapters which have achieved excellence in fulfilling their missions. 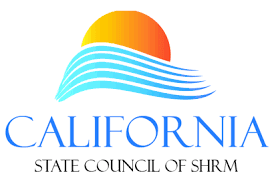 In 1999, the California State Council of SHRM started the Summit Award. The Summit Award requires a chapter to meet a minimum standard to be considered for the award. Once the standard is met then the State Director, the State-Director Elect, and the Past State Director reviews the entries and determines the award winner based on the creativity/innovation of the item(s) submitted, how the innovative practice(s) have benefited their chapter and their members, and how the innovative practice(s) have contributed to enhancing the professionalism of the chapter, their members, and the HR profession and/or their local community. 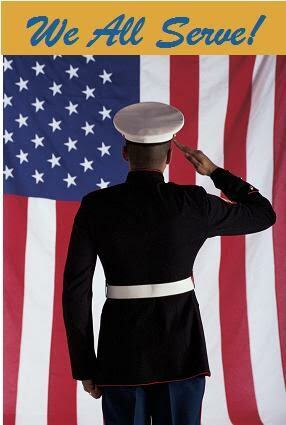 Host a special event (such as a silent auction) in support of the Foundation. Each year Central California SHRM (CCSHRM) recognizes an exceptional professional for the Human Resource Professional of the Year Award. This prestigious award is presented to the HR Professional that models the highest qualities in the areas of organizational Vision, Leadership, Change Management, Innovation and models the HR Code of Ethics. Ward Scheitrum, SPHR, Human Resource/Safety Director, Britz, Inc.
Cori Winn, PHR, Human Resource/Safety Director, Netafim Irrigation, Inc.
Sheri Abercrombie, SPHR, Human Resource/Safety Manager, Grundfos Pumps Manufacturing Corp.
Ward Scheitrum, SPHR, CPEA, ARM, Human Resource/Safety Director, Brtiz, Inc. In 2003, Mary Renner served as the Community Relations Chairperson (and many other activities) for CCSHRM. One of the events she planned with her committee was to support the EOC Sanctuary Youth Project. CCSHRM members donated to this project and it was a successful community service project. At the May 16, 2004 luncheon, CCSHRM was presented with a plaque from the Fresno County EOC, a letter from George Radanovich (U. S. House of Representatives), and a letter from Dean Florez (Senator – State of California).